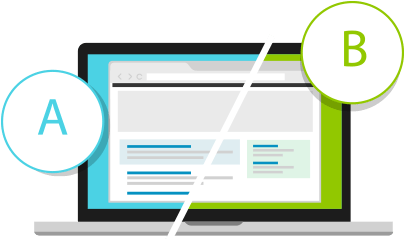 Why should you still be carrying invalid, duplicate, bad email addresses?You can achieve so much more with a more organized list. Specially now when List Janitor makes it simple and inexpensive. No need to pay an online list cleaning service a bomb to get this done. Clean your list on your desktop computer without paying a costly list-cleaning service. Take up any old or new list and clean / segment it in no time. Removes duplicate emails from single or multiple lists. Removes role emails & spam traps. 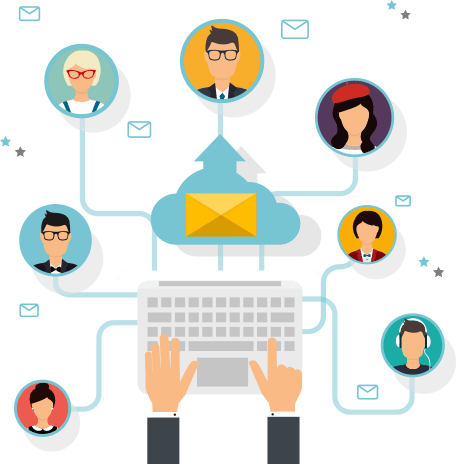 Verifies each email address exists using SMTP technology. 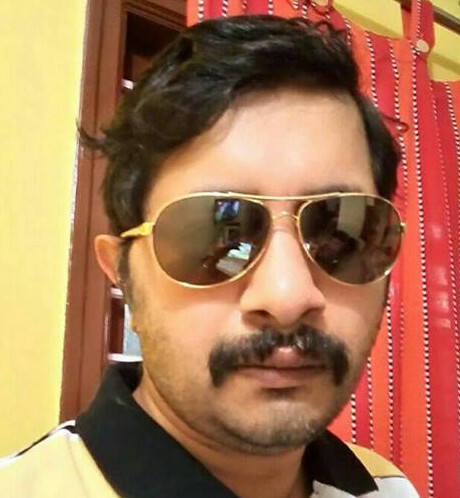 Lets you merge lists, find common or unique addresses from multiple lists, and segment lists easily. Filter and manage email lists on a number of parameters easily. 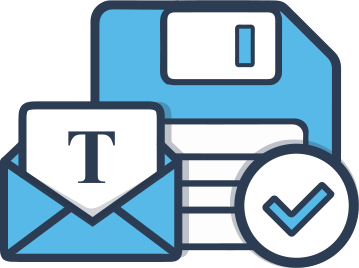 Import and manage your list from any autoresponder including Aweber, Getresponse, etc. with a CSV file. 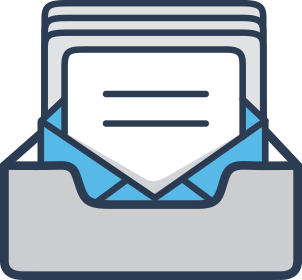 Generate CSVs that you can import into any autoresponder and also use on SMTP services. What’s the most powerful way of selling online? No, there are no prizes because you know it already. Everybody knows it. Heck! Even your cat knows this much. 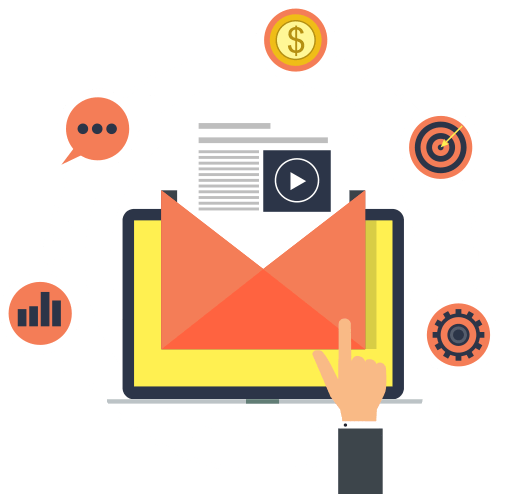 Email Marketing Is The Most Powerful Online Marketing system. How much more powerful? Just look at these handy little statistics that we found online with a simple Google search. 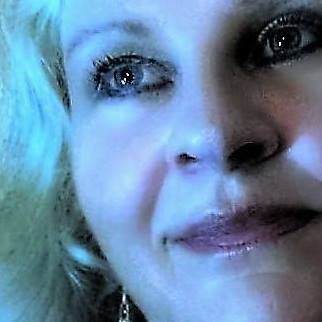 Every day millions of sales Emails are being sent around the world, and someone is getting paid for a sale or a commission all because of the power that their email list holds. 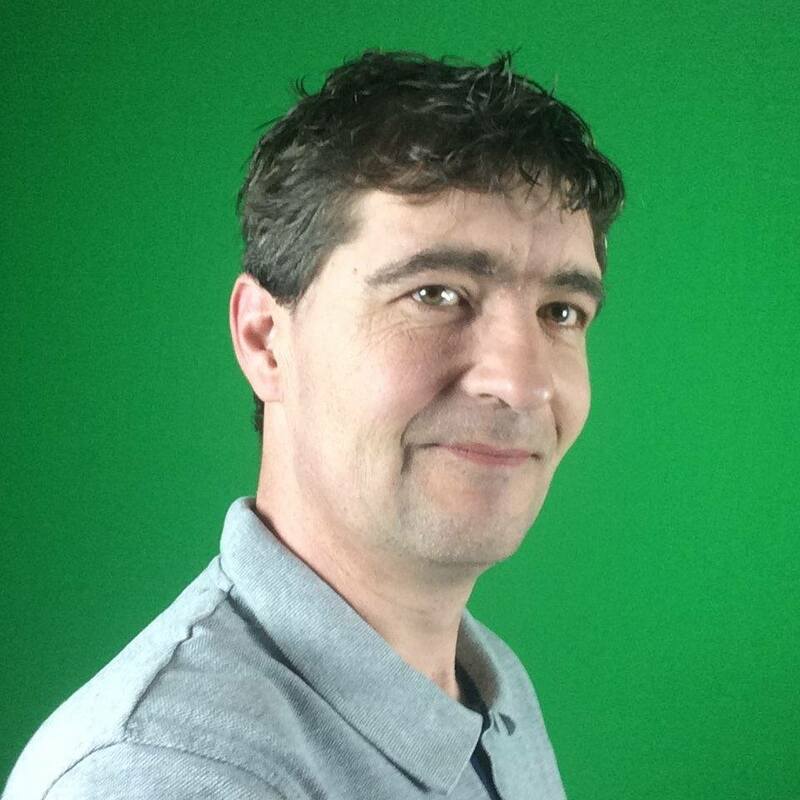 If you’re a list marketer, you’ve got one of the easiest ways of making money online. Paying You Less Than It ShouldBecause no matter how profitable, or how lucrative a marketing system is, you still need to do it right to make money from it. If you don’t do it right you can’t make money even if the rest of the world seems to be pulling in cartfuls of cash. Is the following happening to you? 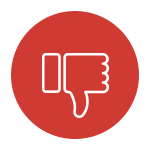 You’re working very hard on list-building and writing good quality emails with fantastic headlines and superb call-to-actions, but you are still making less money than you should because you’re facing problems like these. Your open rate is lower than you expect it to be. Your autoresponder doesn’t let you segment lists further. You are ending up in Promotions tab, or even Spam. Your click through rate is really bad. You are spending a lot of money on unresponsive subscribers. The fact ismost of these problems are due to an unclean, unorganized list. If you had a way to clean your list often without major expense, and you could organize your listbetter, you can solve these problems and also get a major boost in your earnings. Email Marketing#Opportunity : Be Able To Change AutorespondersDo you feel locked down by your autoresponder? You used their list collection system to build your list, and now you’re locked in. 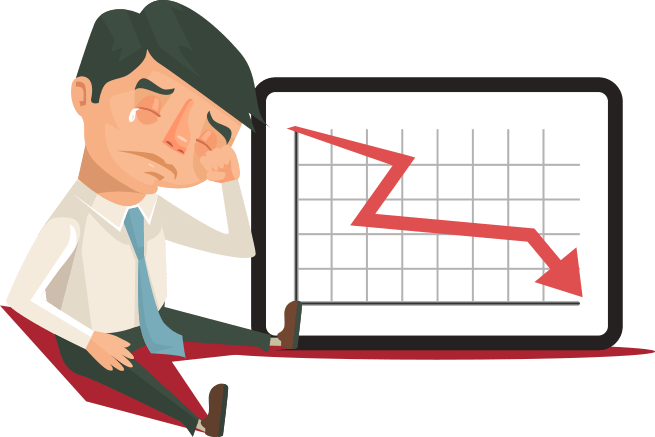 You have to tolerate their low delivery rates, open rates, and live with lower earnings because you can’t change your autoresponder. Yes, autoresponders do not allow import of unclean lists. So unless your list is clean, properly segmented and has no invalid emails, spam traps, role email addresses, you will not make it. List Janitor lets you clean your list easily. 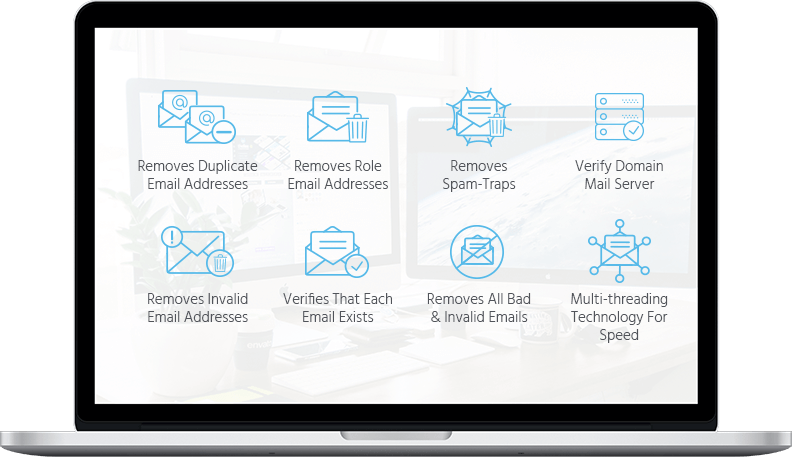 It removes all the invalid emails, duplicate emails, role email addresses, domains that are not valid and even verifies each email individually to give you a clean, sanitized lists that autoresponders can import. #Opportunity : Use Professional SMTPs to Mail Your ListWhat’s even better than an autoresponder? 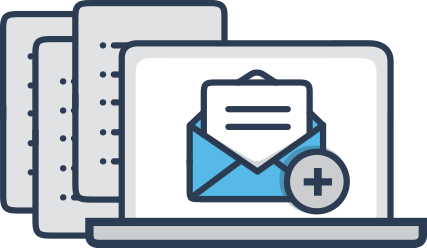 A professional SMTP service provider like Sendgrid, or Elastic Email, or SMTP2GO, or Dyn. All of these companies do only one thing. Send your email. Period. They don’t try to capture your leads for you and hold them hostage. They don’t try to build your sales pages or your funnels. All they do is send your email. Pay attention to that. That’s the only one thing they do, that’s why they have a major incentive to do it really well. 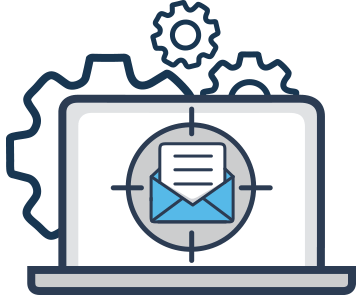 When you use a professional SMTP instead of an autoresponder, you’ll be able to get two major advantages. An immediate boost in your email delivery rate, open rate and CTR. The capability to mail any list at all. The only problem again. SMTPs require 100% clean list. They ban you immediately if you mail an unclean list. List Janitor makes cleaning your list easy and cost-effective. You will be able to mail using pro SMTP successfully. Yep, just break out of the autoresponder hegemony. 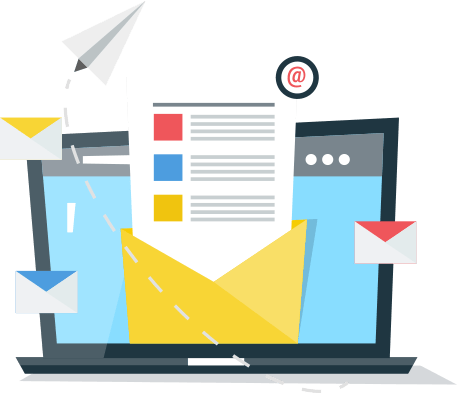 #Opportunity : Mail All Your Customers No Matter How They Signed UpOne of the biggest problems with having an autoresponder mechanism is that you can’t mail the customers who didn’t sign up using the autoresponder. For example, if you have customers who signed up from within your product, or maybe to your blog, or your support center, etc., there’s no way to mail them. If you acquired customers by buying out a product, a business, or by co-launching a product with someone, then also you’ll find that you can’t mail the buyers. You can’t even send them an update notification. The only way to solve this problem is by importing the buyers list into the autoresponder or using a SMTP service. Both of which require that the list is 100% clean. 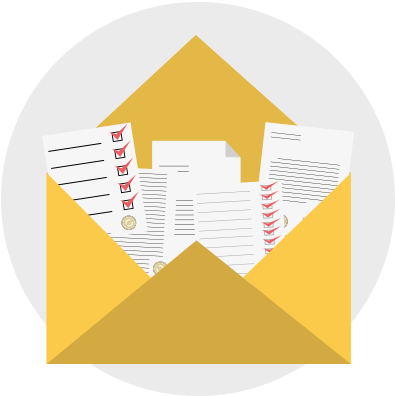 With List Janitor you can clean your list from any source and either successfully import it into your autoresponder, or mail using SMTP services. #Opportunity : Segment & Filter Your ListsOne of the best ways to improve delivery is to segment your list. If you’re using an autoresponder it’s likely that you’ve segmented only on the basis of the product that people signed up for. What if you could also segment for domains, regions, countries, demographics? That kind of targeting is just not possible using traditional autoresponders. If you were able to do this however, you can create tailored messages for your audience and boost your open rates and sales quite a bit. With List Janitor’s powerful segmentation features you can segment lists based on any parameter. You can also combine the lists any way you want. Just import them into autoresponders or send the mail using SMTP when done. #Opportunity : A/B TestingOne of the best ways to find out what works and what doesn’t work is to do A/B testing. That means sending parts of your list a different email and others parts a different email so that you can identify which pitch works best. That’s not possible using autoresponders because they don’t let you segment your emails. With List Janitor you can create sub lists and segments divided on any criterion you want and mail them. 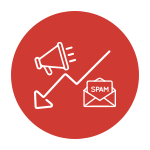 #Opportunity : Save Mailing CostsIt just doesn’t make sense paying extra for defunct, dead, spam traps, role and unresponsive email addresses. 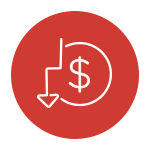 They not only cost more, they also drag the overall deliverability and open rate down, affecting your mail performance and returns. Sadly, cleaning your list and removing these email addresses is hard. 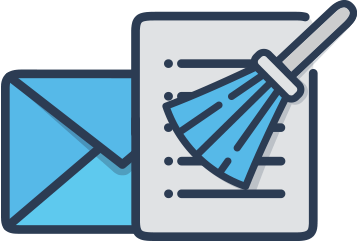 List Janitor cleans your list of all the bad email addresses, improving your overall delivery and making you more money for every $ spent. 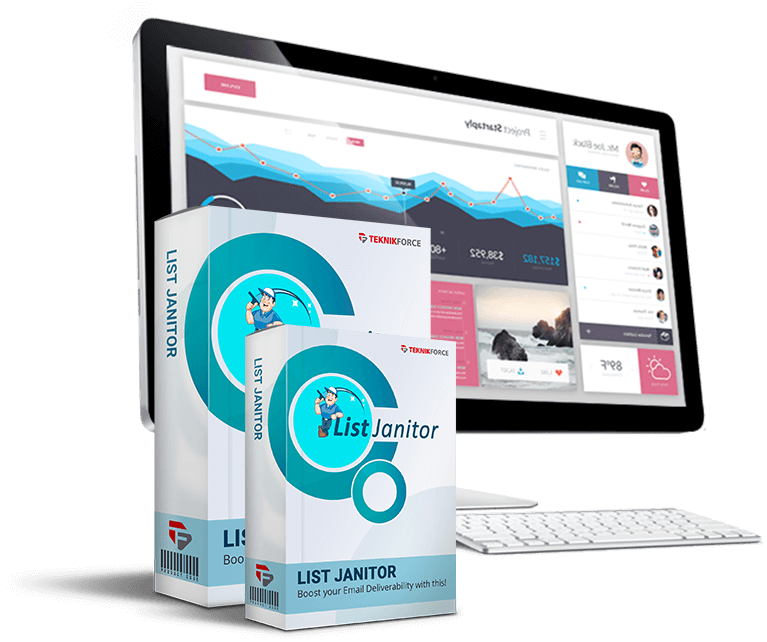 List Janitor Is A Must Have Tool For Any Email MarketerYou’re already investing 100s of dollars a month in email marketing. You’re paying your autoresponder a monthly fee. 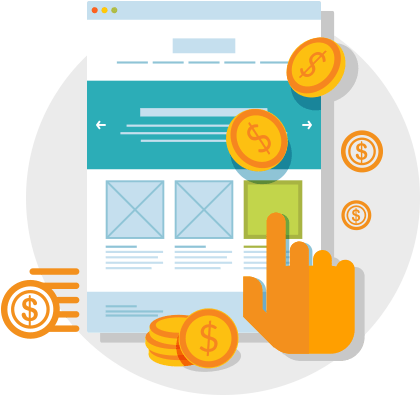 Paying even more on creating content, products, advertising so that you can build your list and grab leads. So why leave out a loose end that’s inflating your costs and reducing profits? 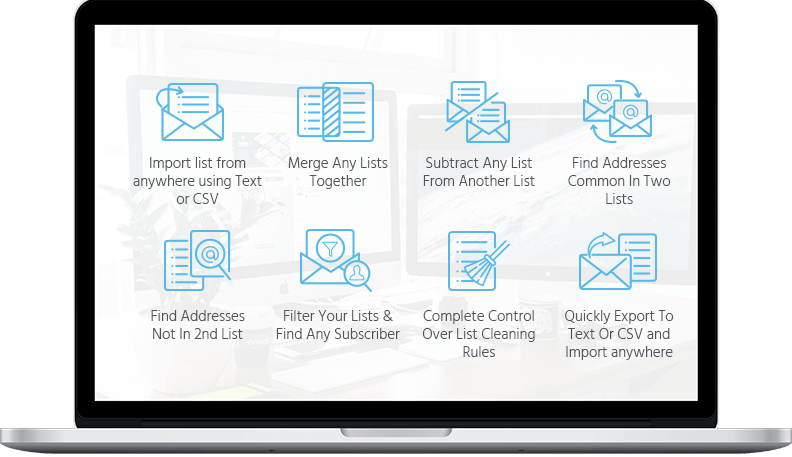 With List Janitor you’ll be able to maintain squeaky clean, shining, well-oiled lists that are segmented and respond extremely well to your emails all at a small one-time cost. This tool is as important in your toolset as your autoresponder. A must-have to unlock the true potential of your email marketing. 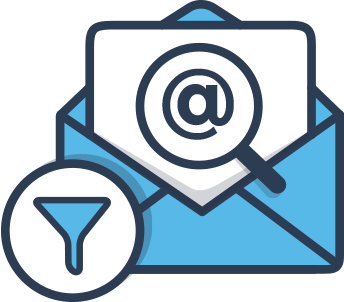 List Cleaning FeaturesGrow your lists, increase conversions, and optimise your audience engagement with beautiful emails and autoresponders, high-converting web forms, laser-sharp segmentation, and unique delivery tools. List Management FeaturesPlan, build, and manage individual customer journeys based on your subscribers’ data, needs, and actions. Use the simple “if-then” logic of conditions, actions, and filters arranged into workflows. Something Else?What You’ll Pay If You Used Something Else To Clean A List of 25,000 Yes, all the solutions charge a recurring fee. 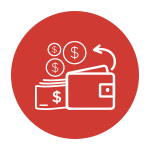 Which means you’ll be paying a ton of dollars every time you get your list cleaned, while List Janitor can do this again and again for a small one-time cost. That's not all. If you pay those cleaners you will get NONE of the list managment featues. Yes! Everything is missing. Do you really want to pay more for an inferior solution? Import and work with multiple lists all together on the same screen. Unique list management features to help you create more targeted lists for your marketing. Filter and search any email address or group you want. Save lists in .Txt or .CSV format and import them anywhere. Stop letting autoresponders decide where the money stops for you from Email Marketing. Stop paying more every month for bad and invalid email addresses. Stop ruining your delivery rate and your open rate by mailing to bad email addresses. Stop making less money per mailout. 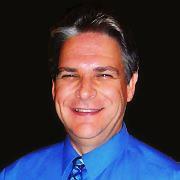 Stop limiting yourself only to the email addresses that are opted in using the autoresponder’s system. Stop being unable to change providers and being unable to use professional SMTPs to mail out. 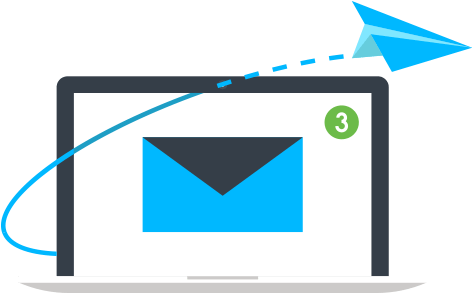 Stop getting low resultss because you can’t segment or test your list and laser-target your emails. Time you grabbed better delivery, open rates, and click through rates. Time you grabbed more choices in autoresponders without worrying about getting rejected. 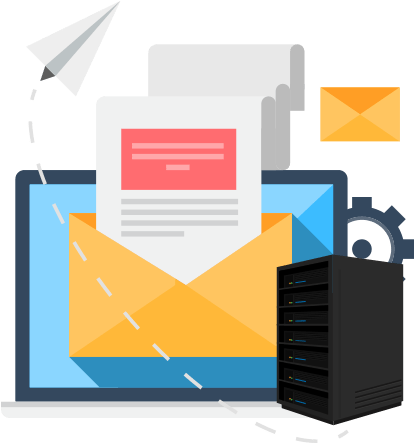 Time you grabbed the capability to mail out any list at all using SMTP services like Sendgrid. Time you grabbed the best price on list-cleaning without any recurring fee. Time you grabbed advanced list-management and segmentation features. 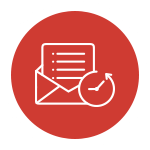 Time you grabbed Capability to mail nearly any lead you want with complete confidence. Time you grabbed more profits at the same time reducing your email marketing costs. Now Unleash itHere’s one thing about business – You can’t run it with only half the heart and be competitive. If you’re not competitive you’ll be driven out of business in no time. This is as true about your niche and email marketing as any other business. If you fail to reach and sell to your customers through emails, your competitor will do it. Don’t let it happen. Don’t let unclean and unmanaged lists drag your profits down. Not when you can solve this problem so easily today. Most PopoularList Janitor Elite Lifetime Made For Windows OS. 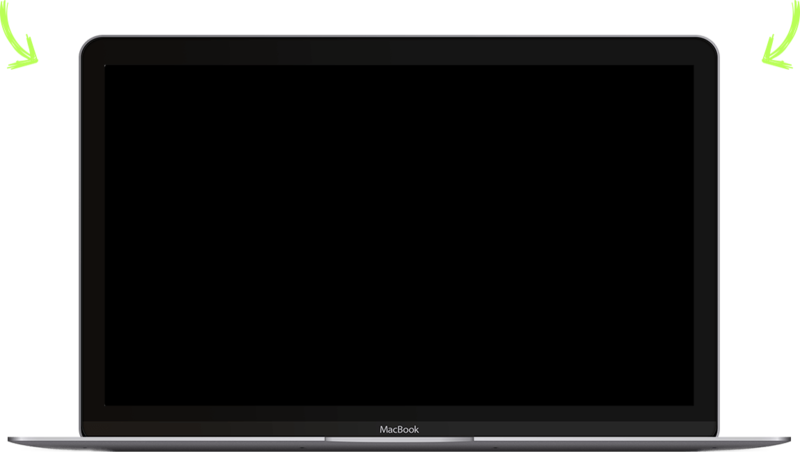 Runs on Mac With Parallels or other Virtualization Cleans Lists of Up To 25,000 in one go. Need To Clean Bigger Lists? Unlock unlimited lists & SECRET FEATURES with Pro (Available After You Buy). 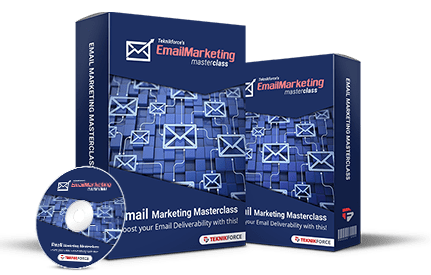 Turn yourself into a pro marketer with the exclusive Email Marketing course from Teknikforce. This course is custom designed by us and created by real experts. It’s worth more than what we have asked for the software itself, but we want you to succeed and we know that sometimes you don’t just need the tools, you also need the roadmap. Claim your email marketing roadmap before this deal goes away.